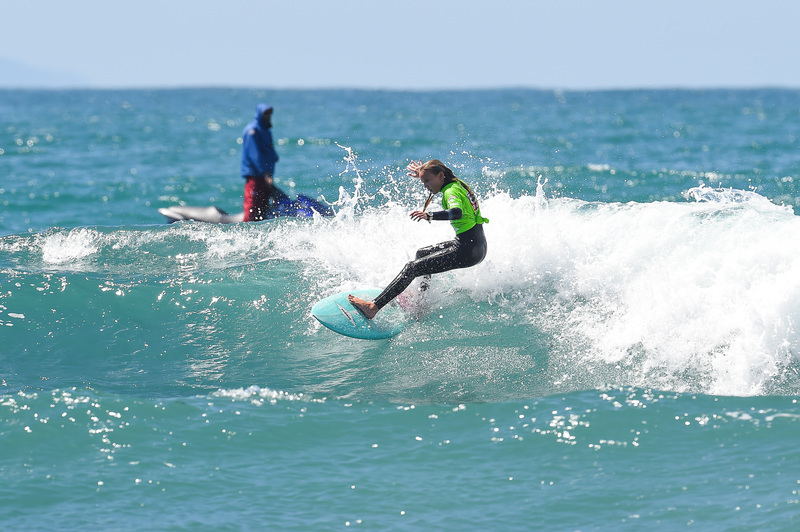 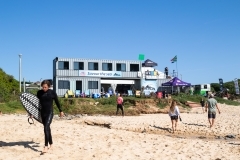 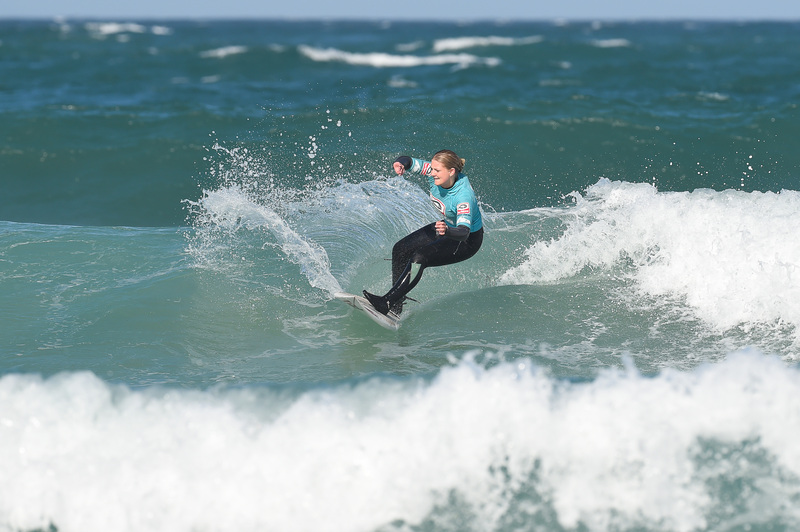 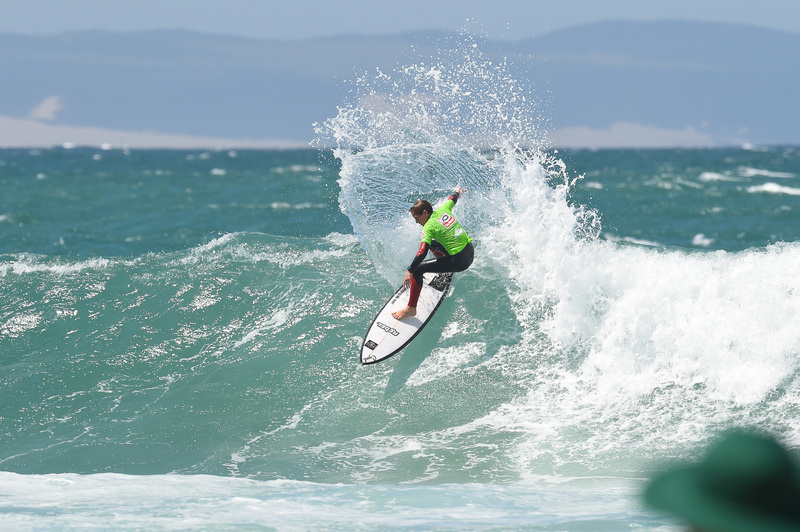 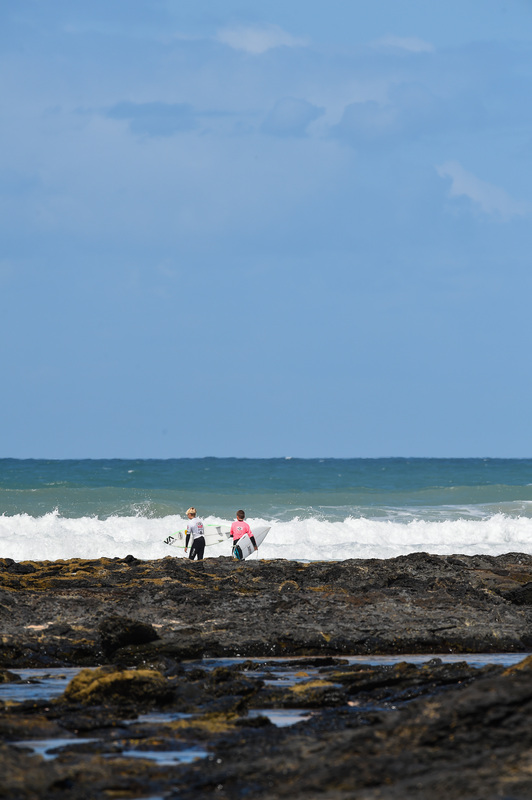 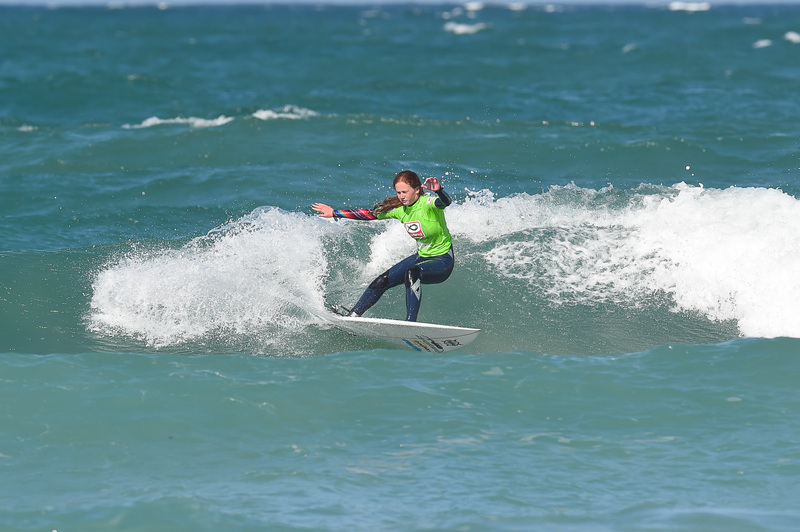 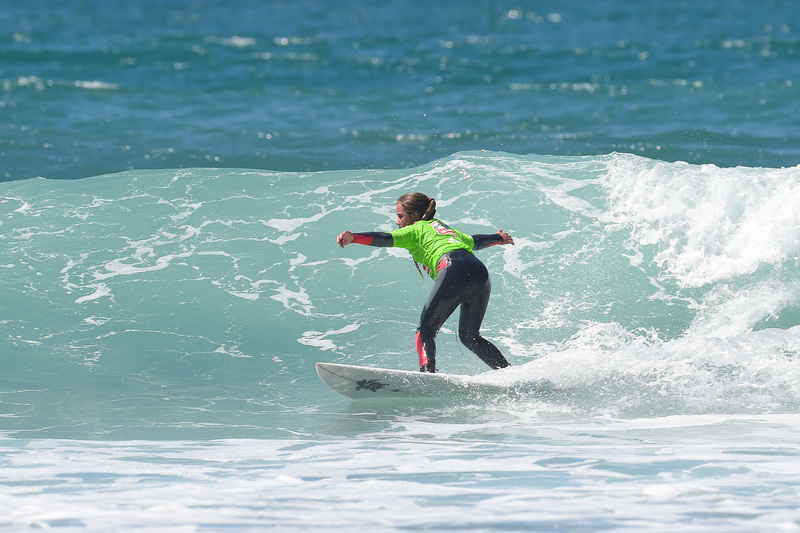 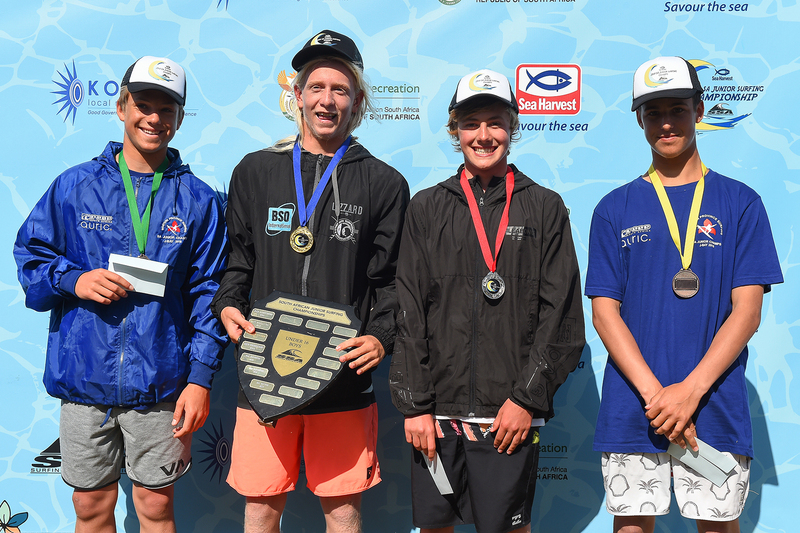 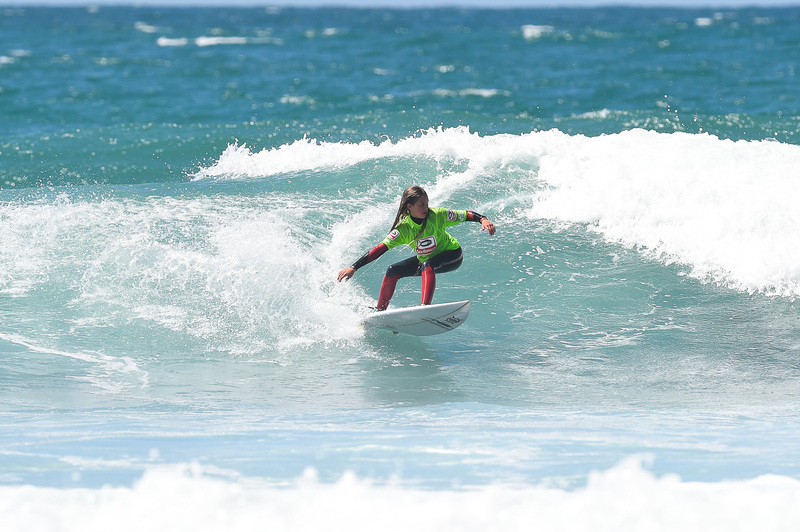 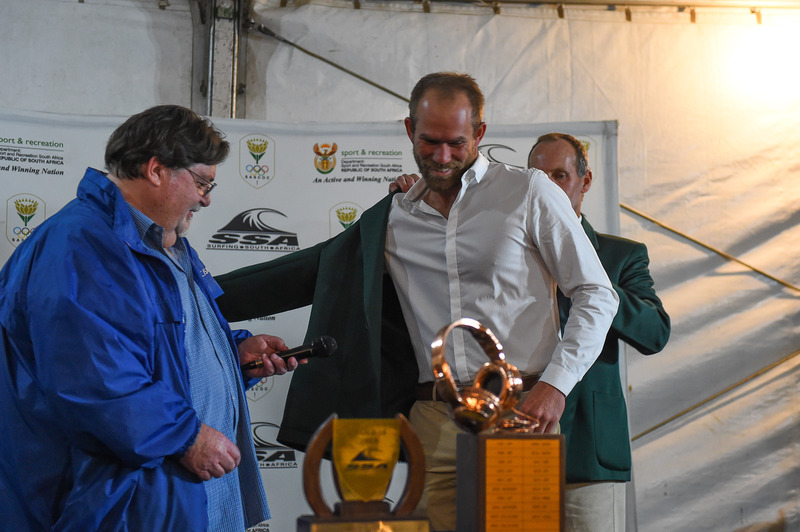 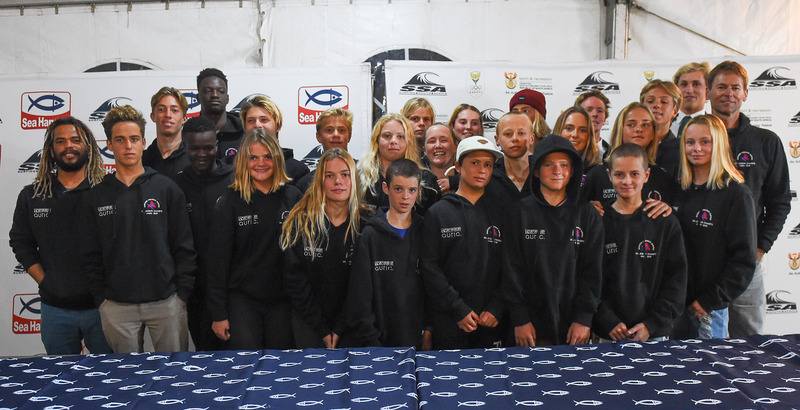 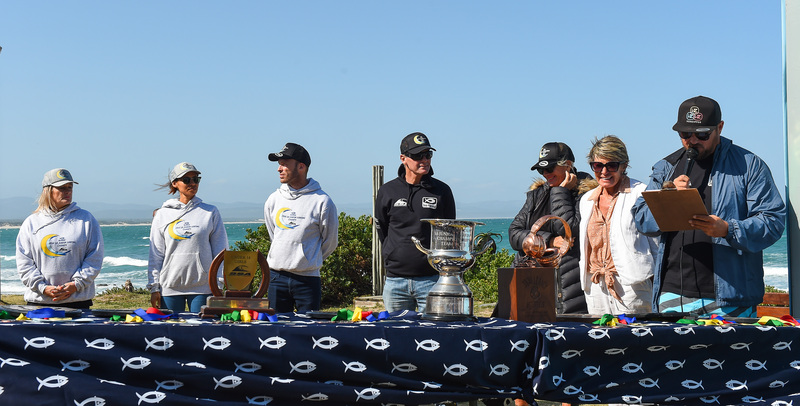 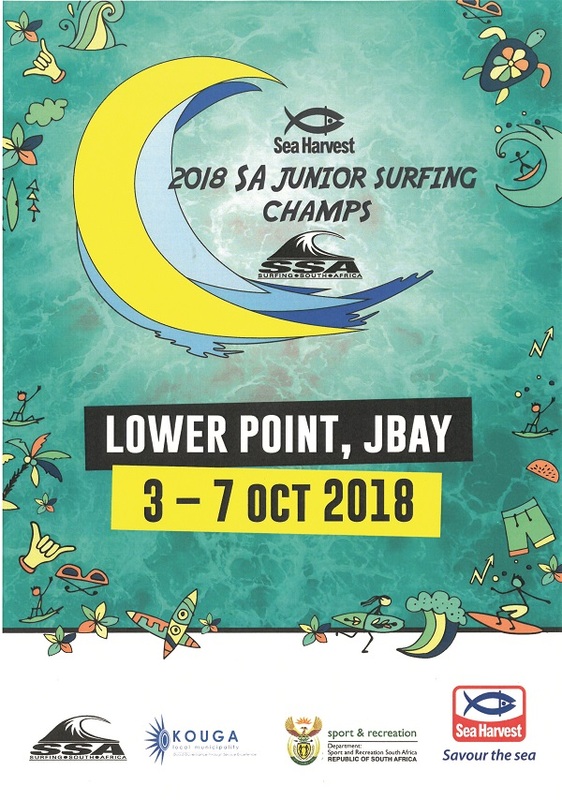 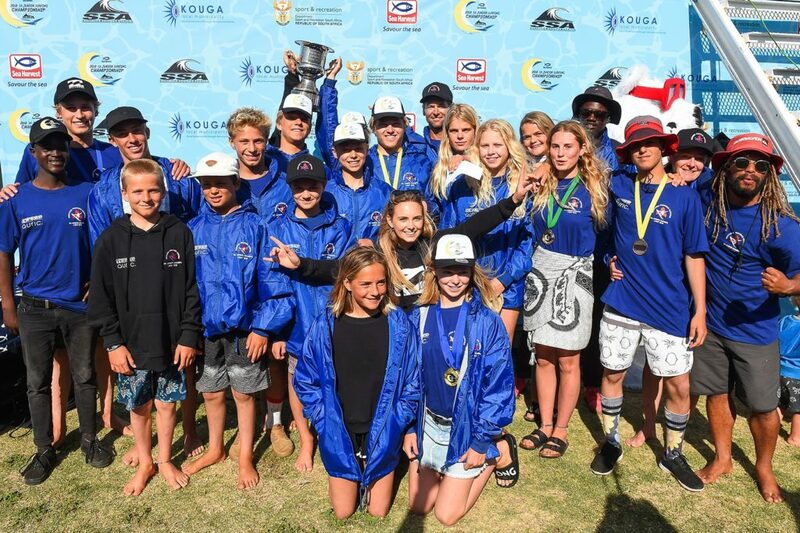 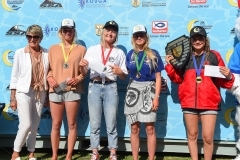 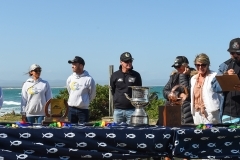 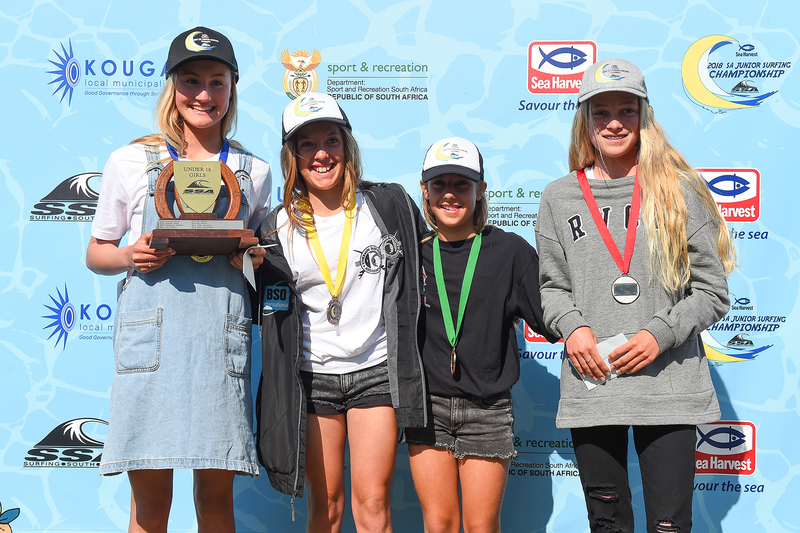 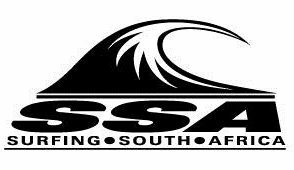 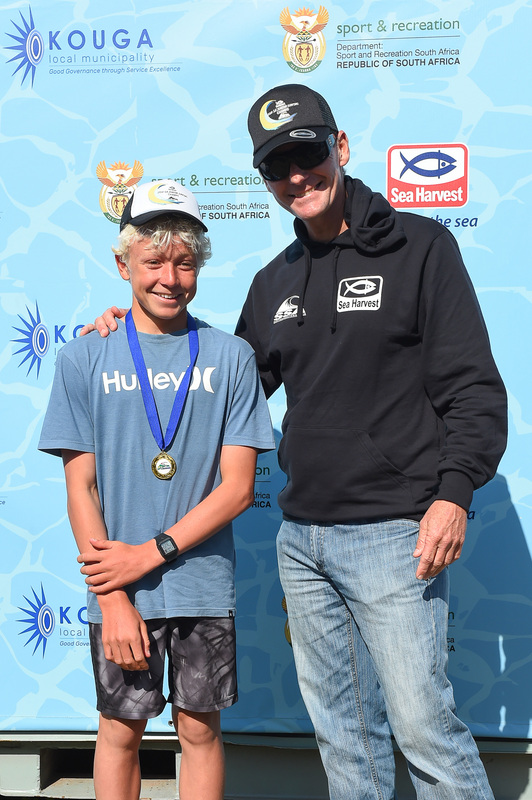 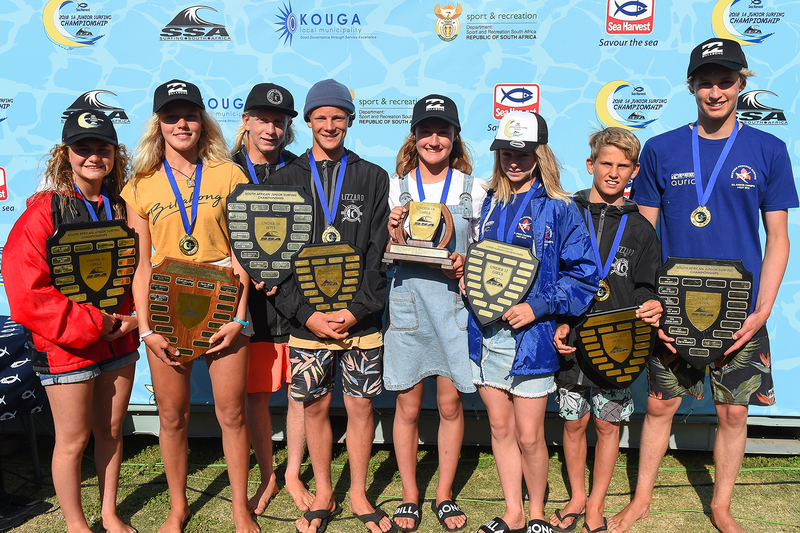 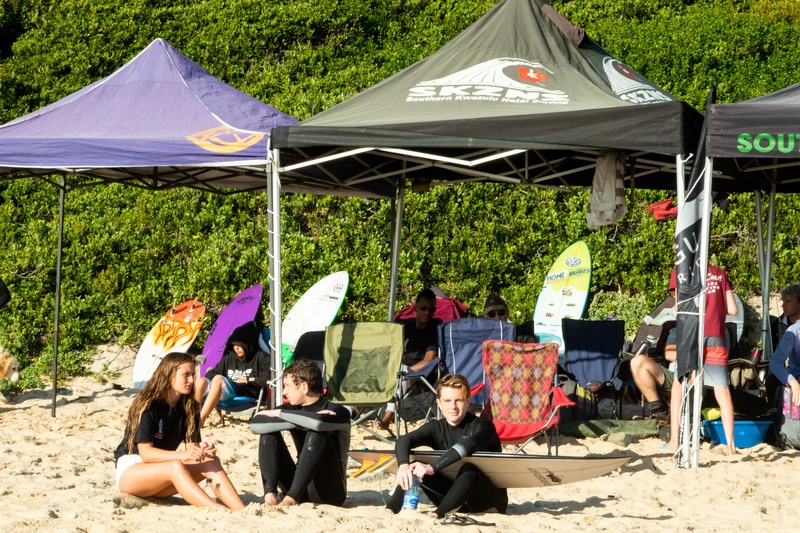 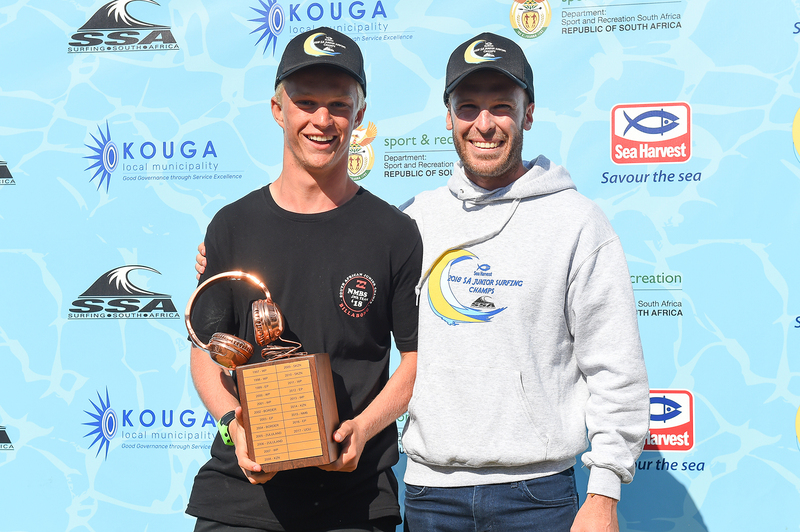 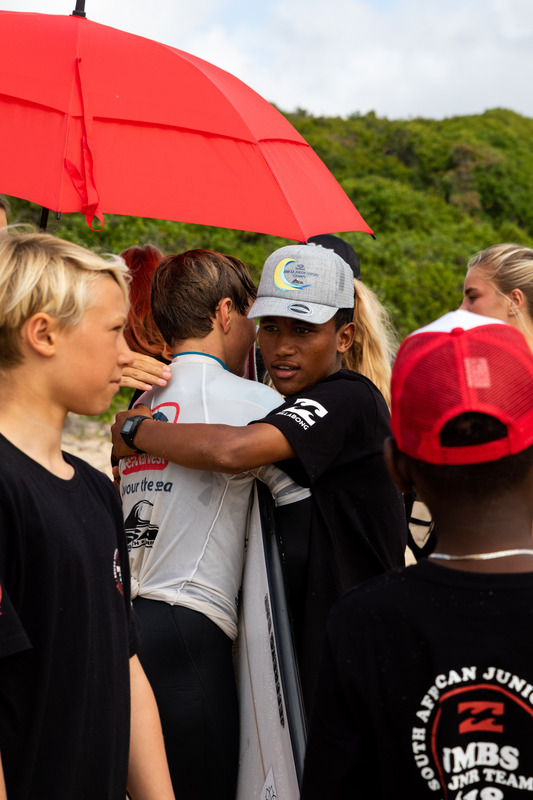 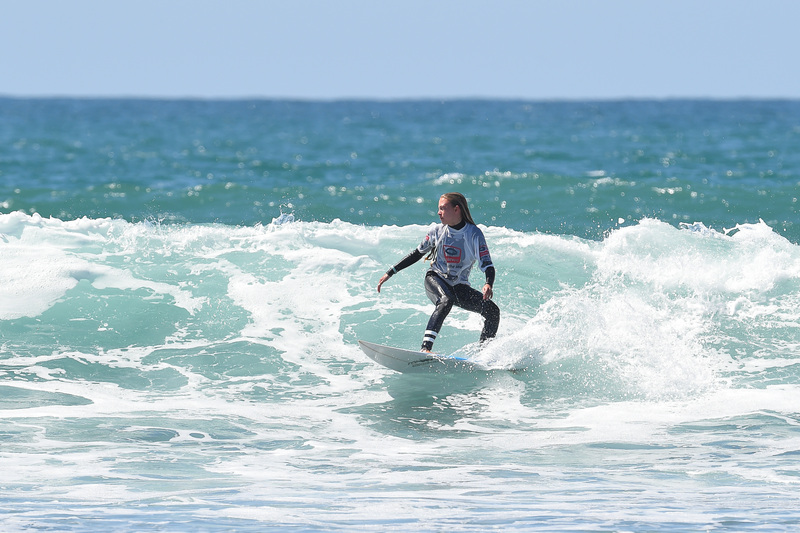 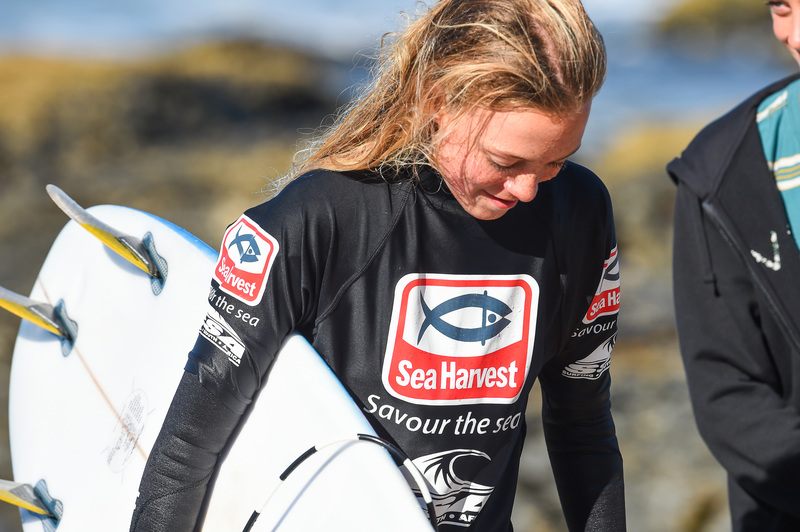 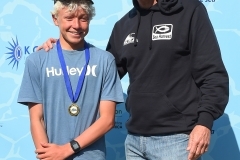 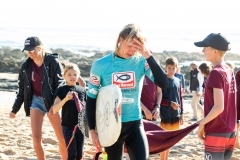 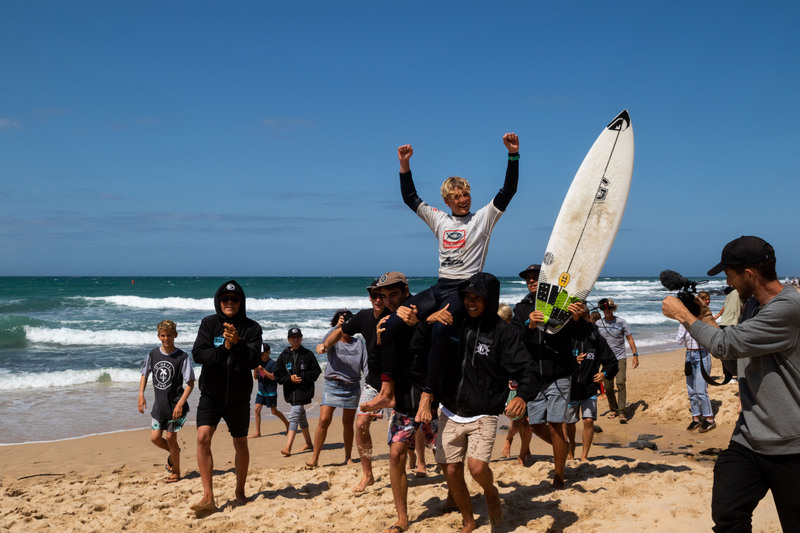 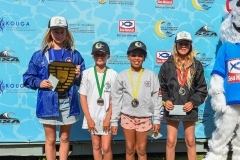 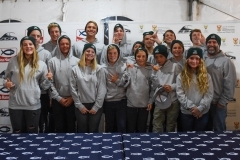 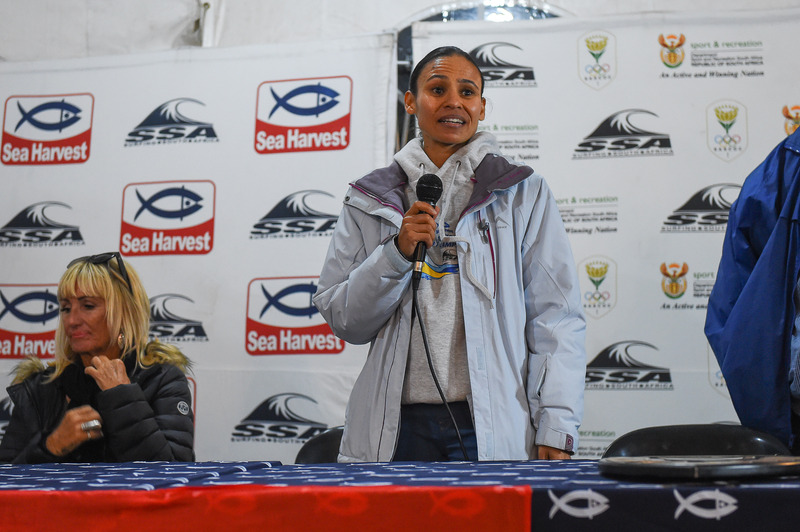 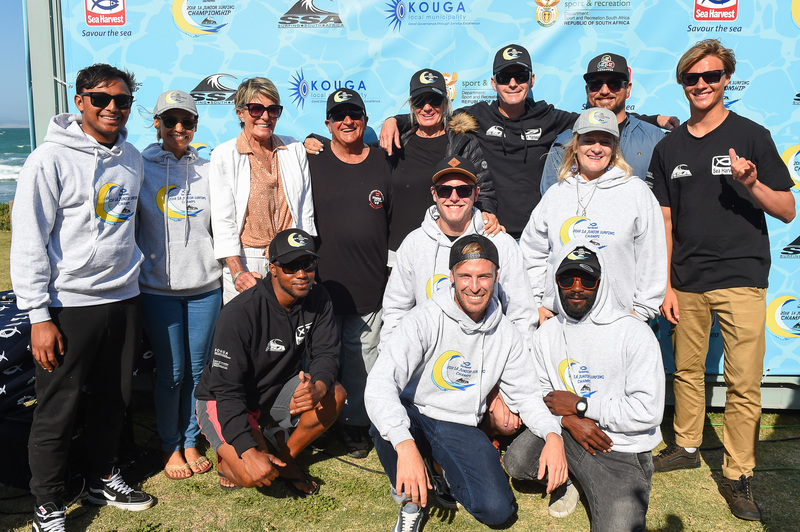 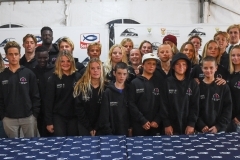 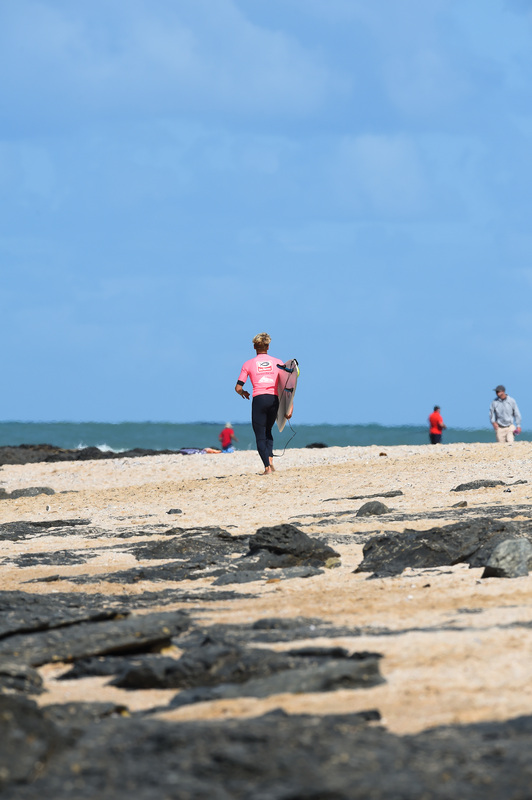 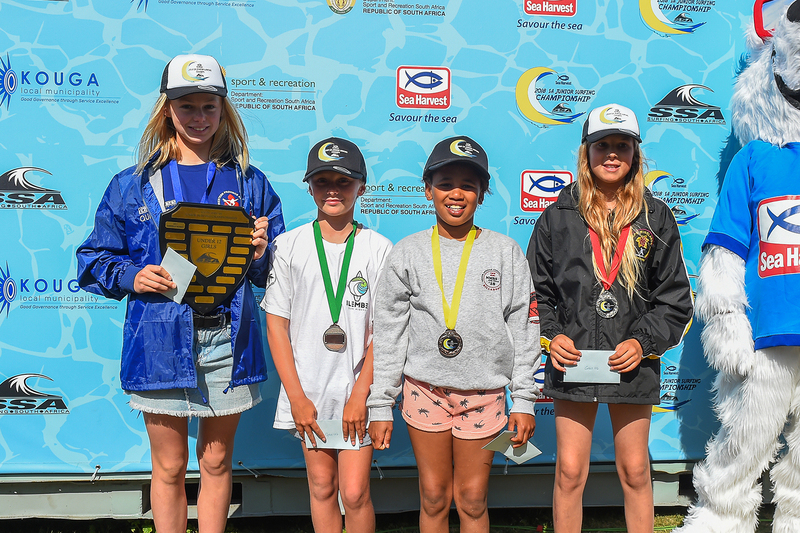 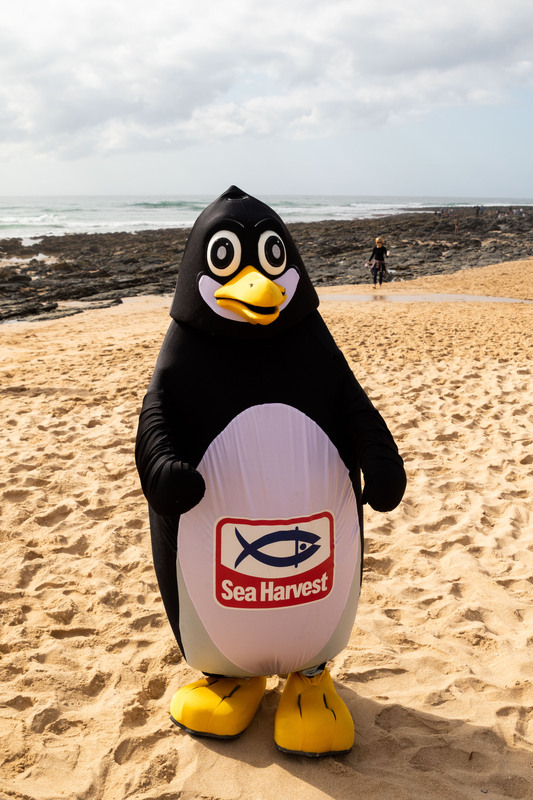 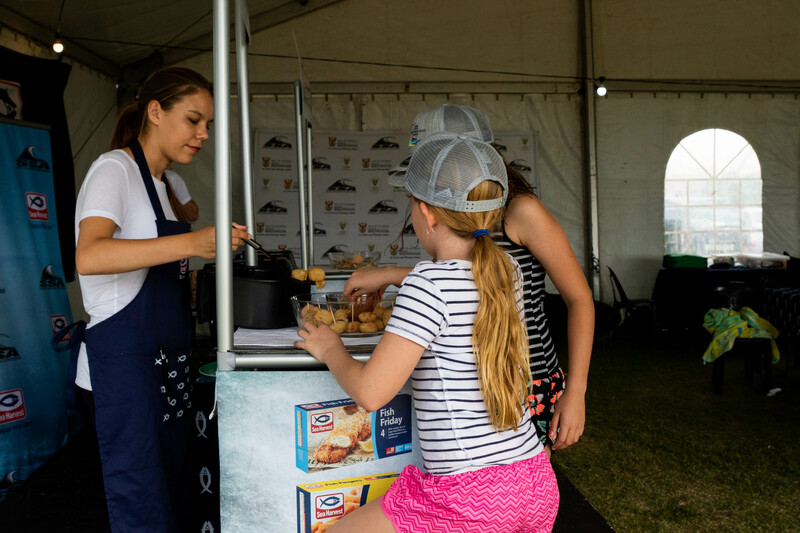 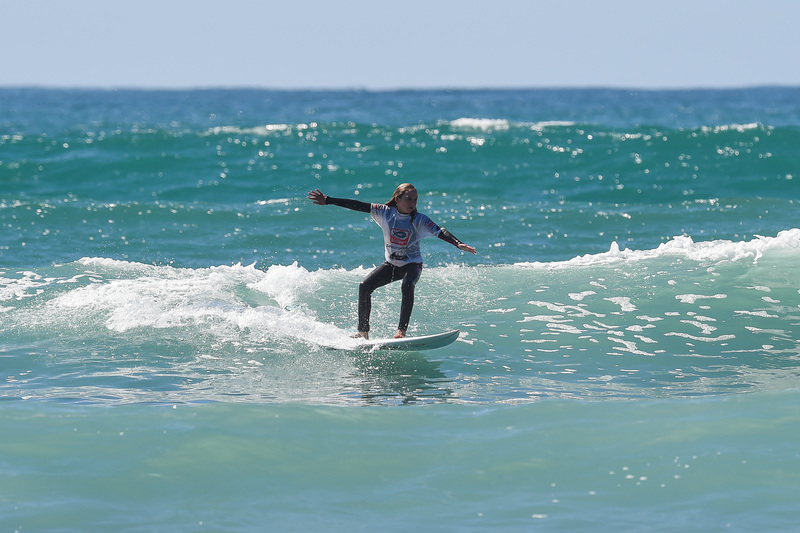 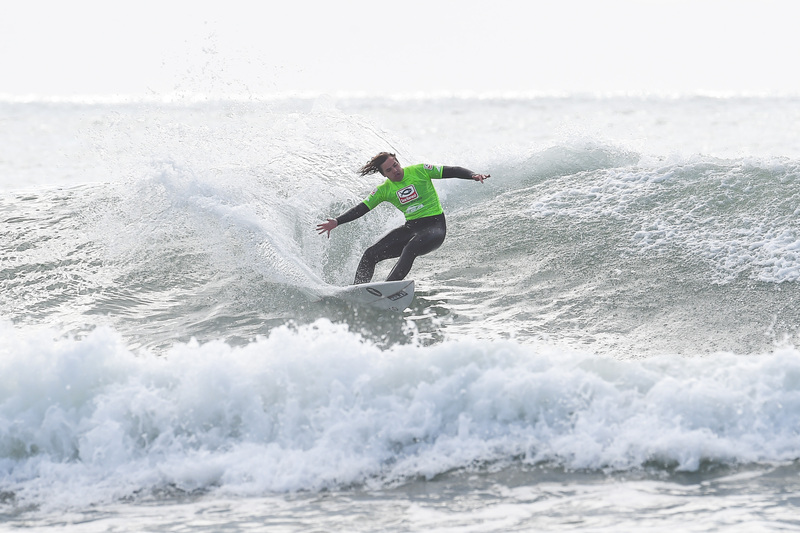 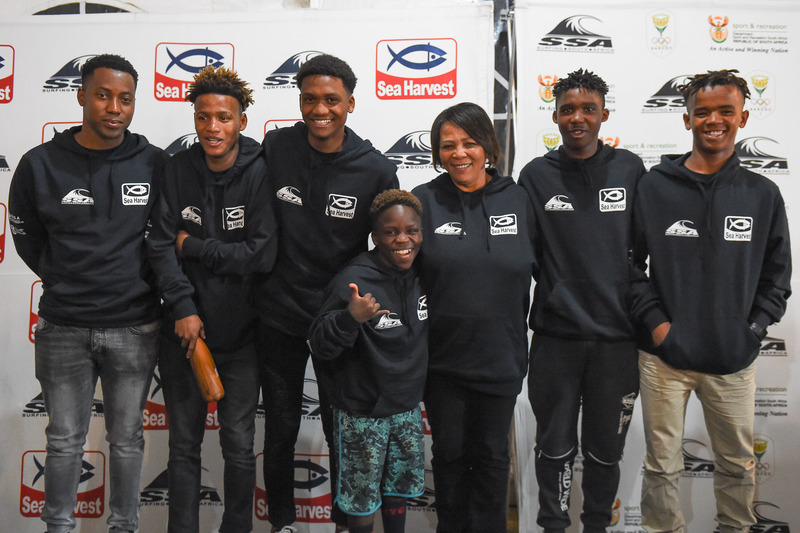 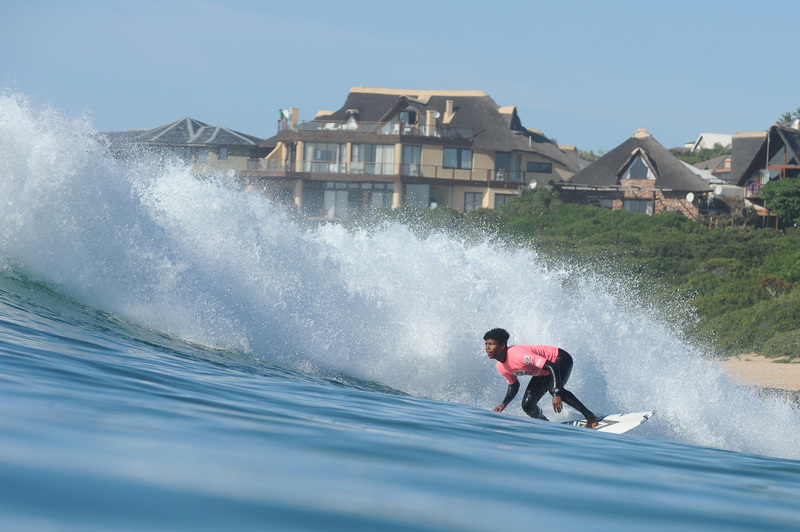 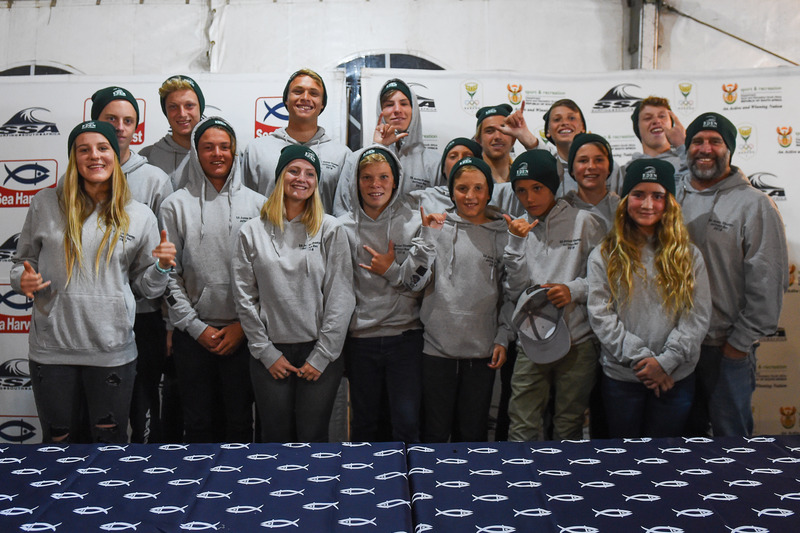 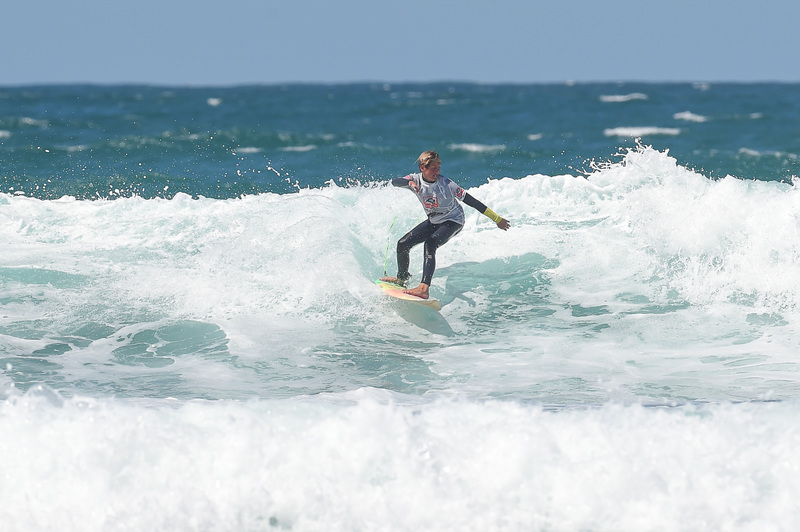 The 2018 Sea Harvest SA Junior Surfing Championships has ended at Lower Point in Jeffreys Bay with the Cape Town Surfriders team successfully defending the coveted Freedom Cup which is awarded to the team accumulating the highest points across all divisions at the five day tournament. 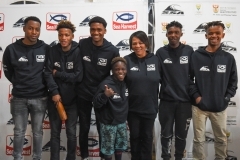 Their victory margin over traditional rivals, eThekweni Surfriders from KZN, was 45375 points to eThekweni’s 45140 points. 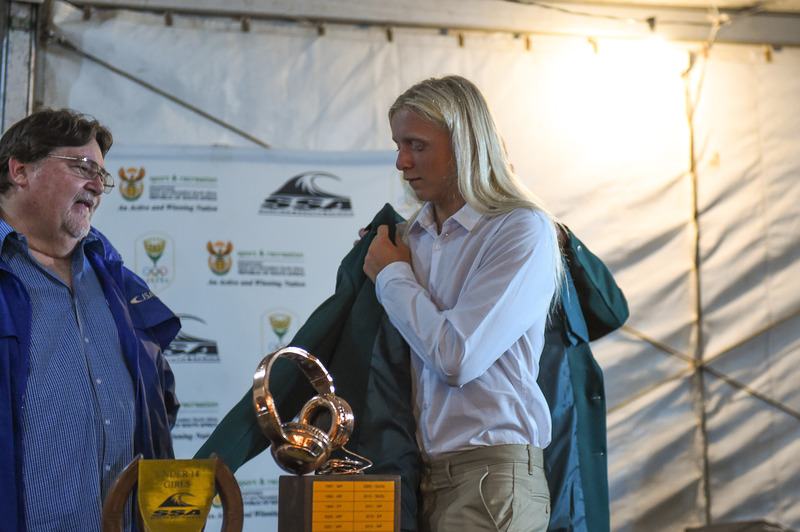 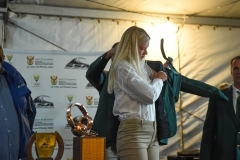 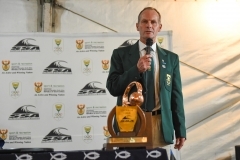 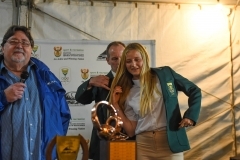 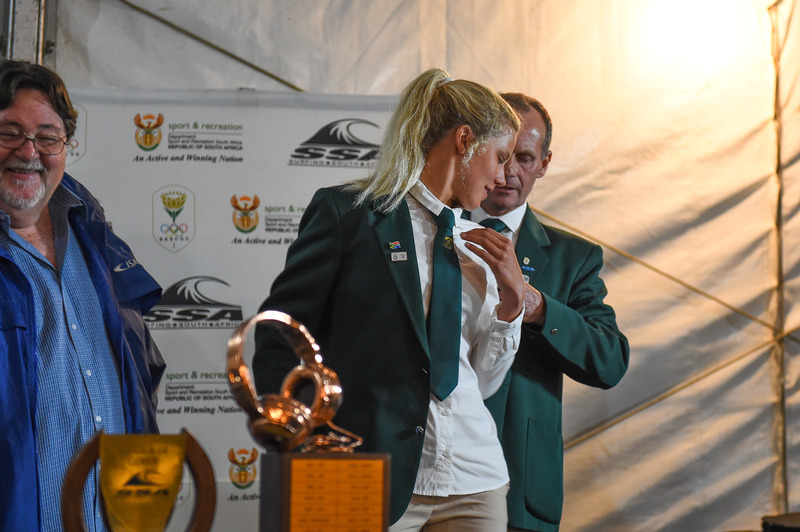 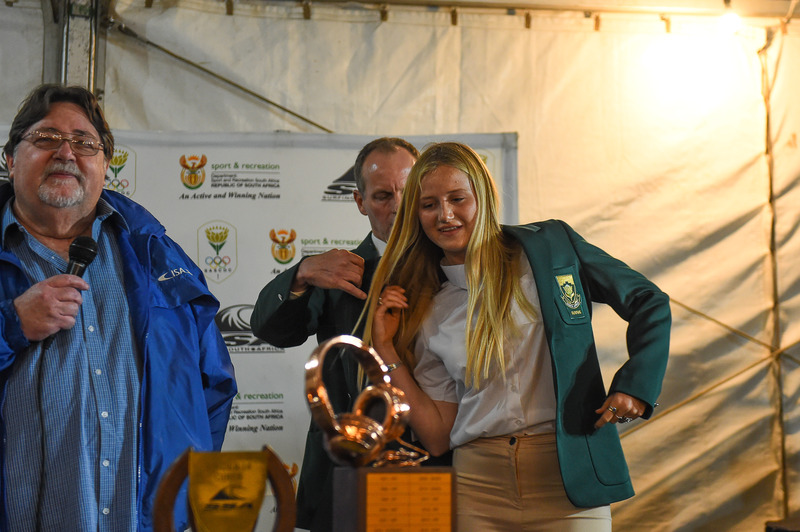 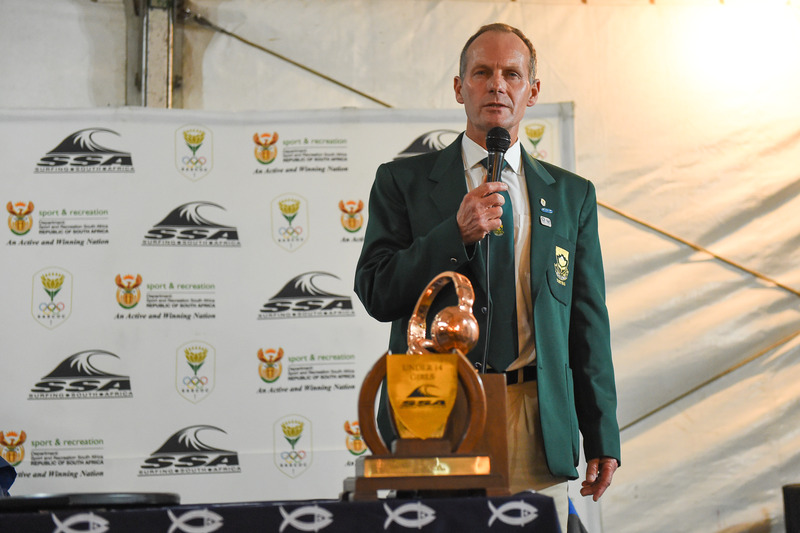 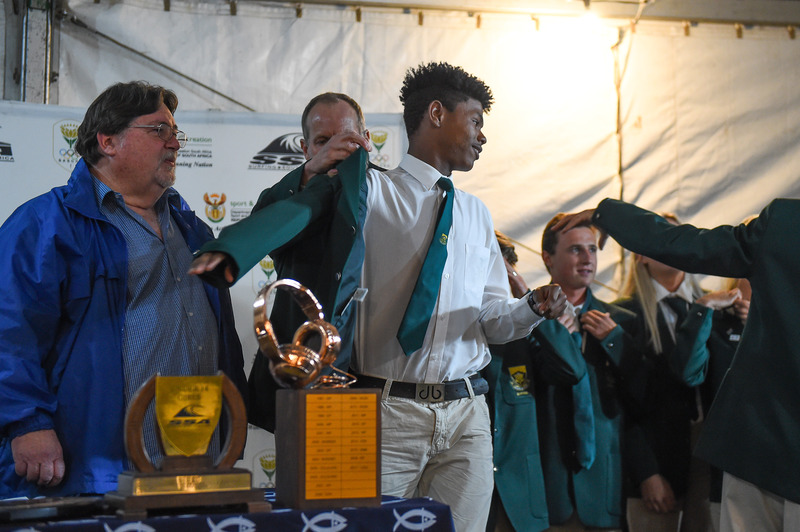 The Capetonians claimed two of the eight individual national titles at stake while eThekweni took three championship titles. 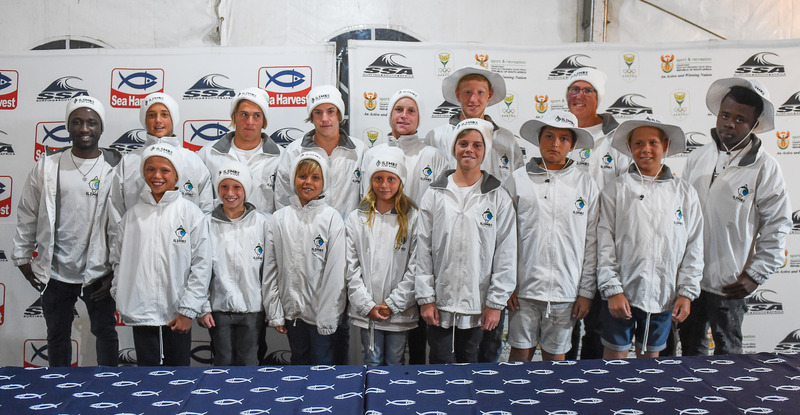 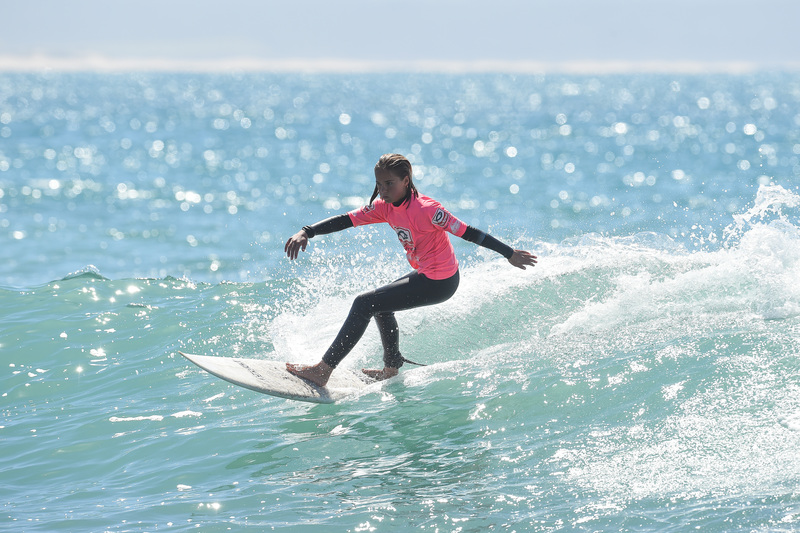 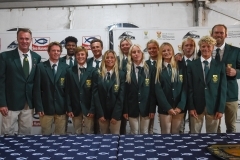 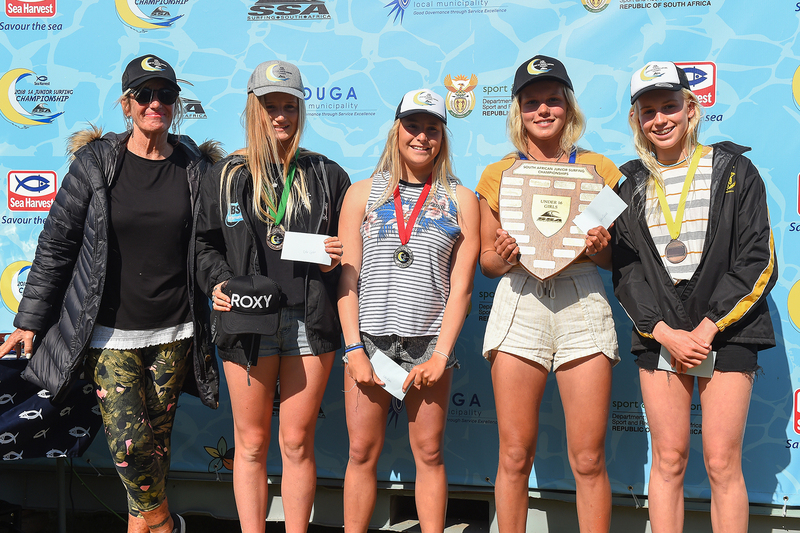 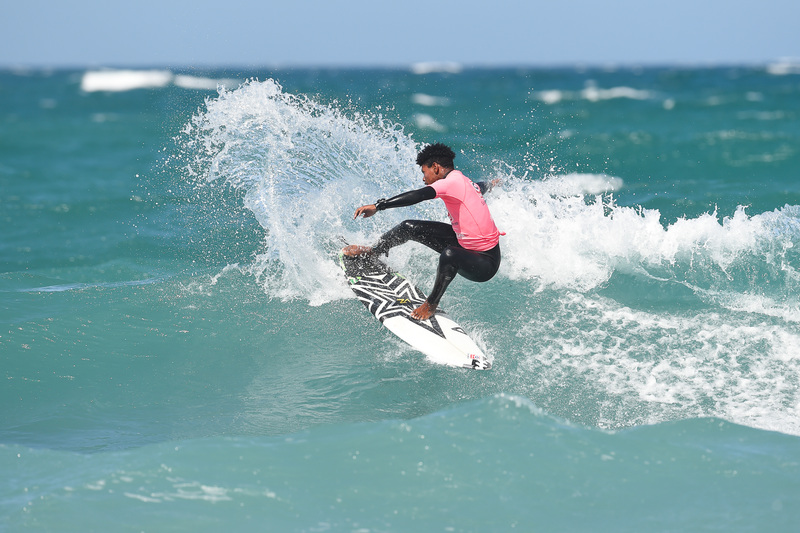 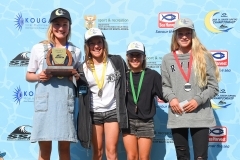 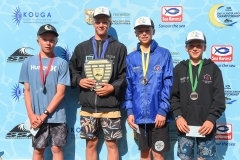 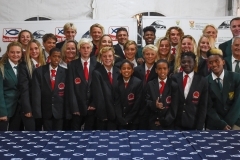 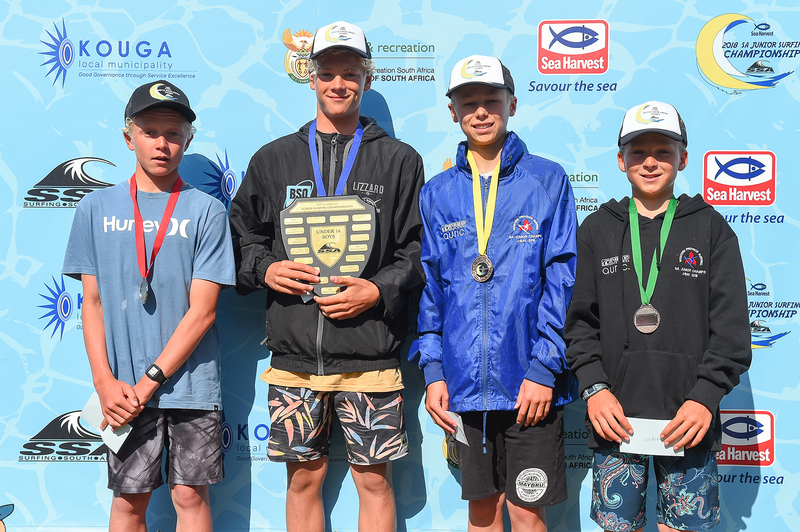 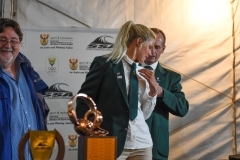 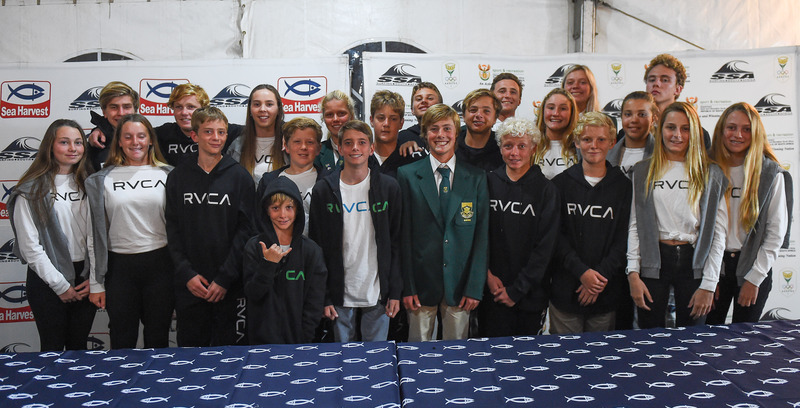 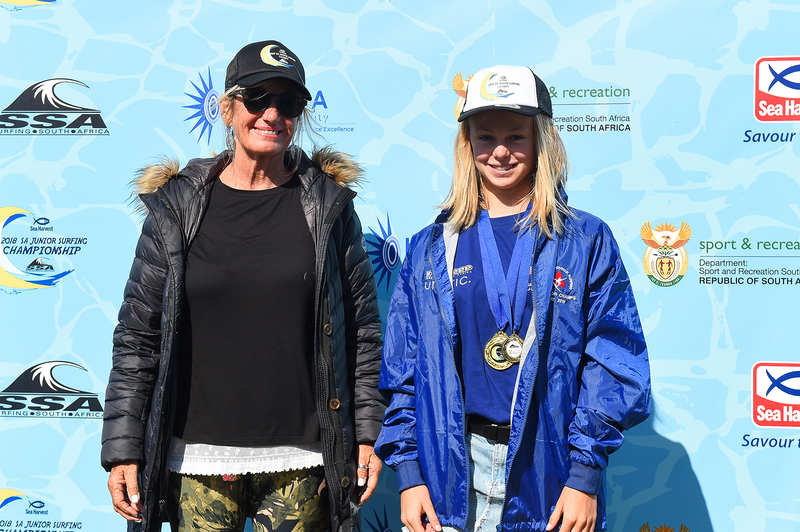 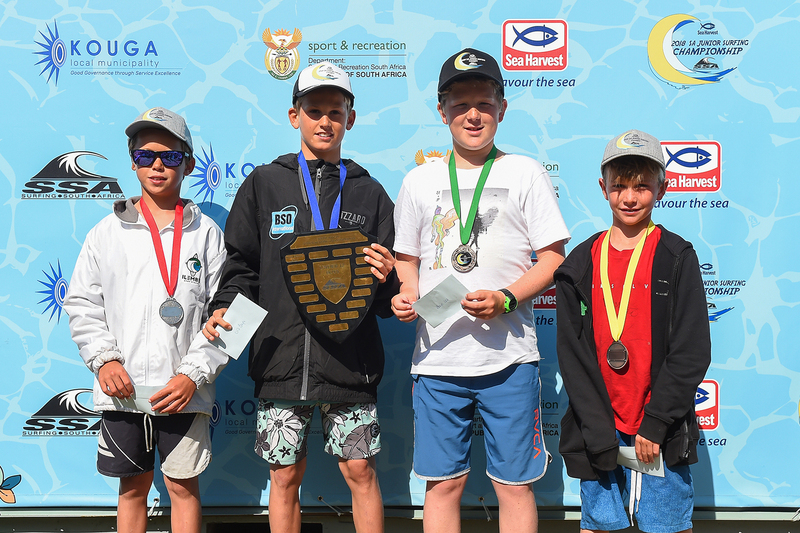 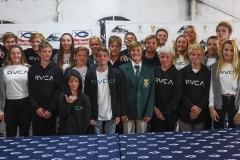 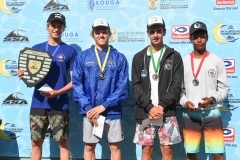 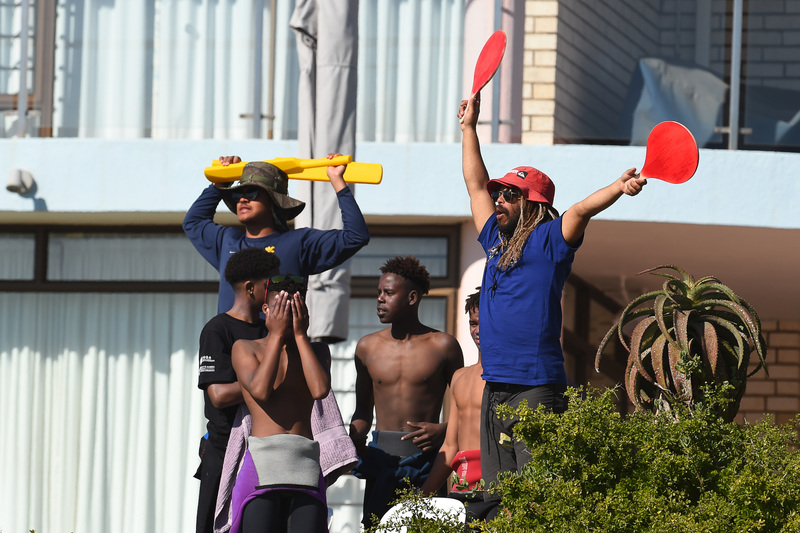 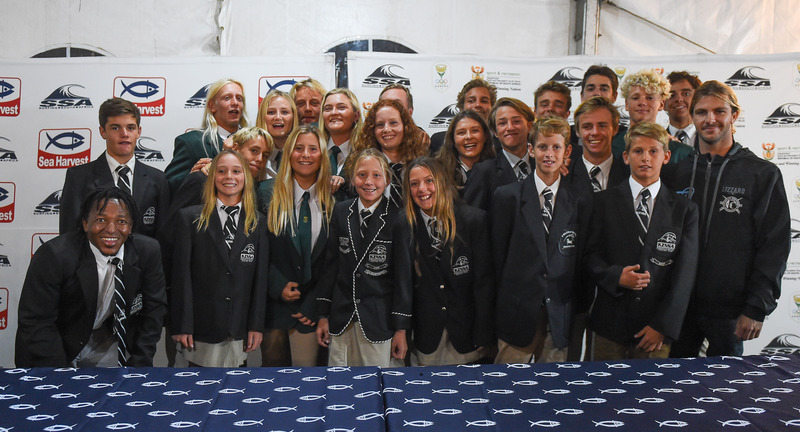 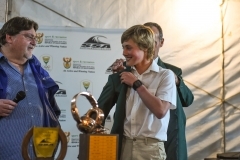 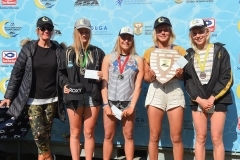 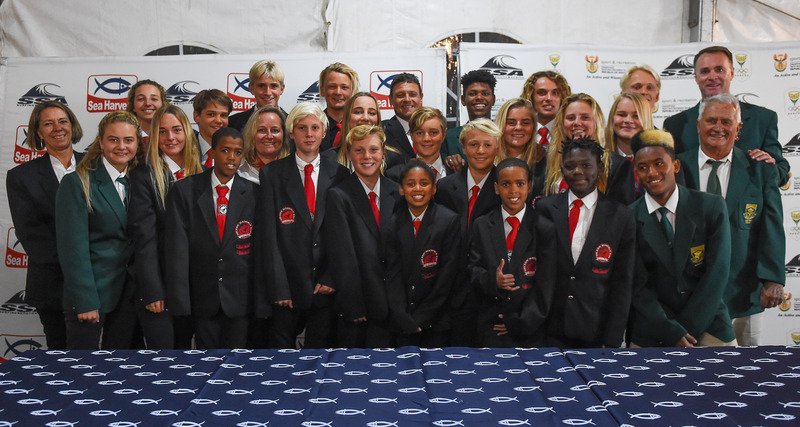 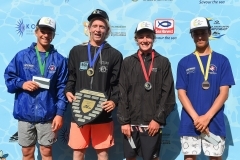 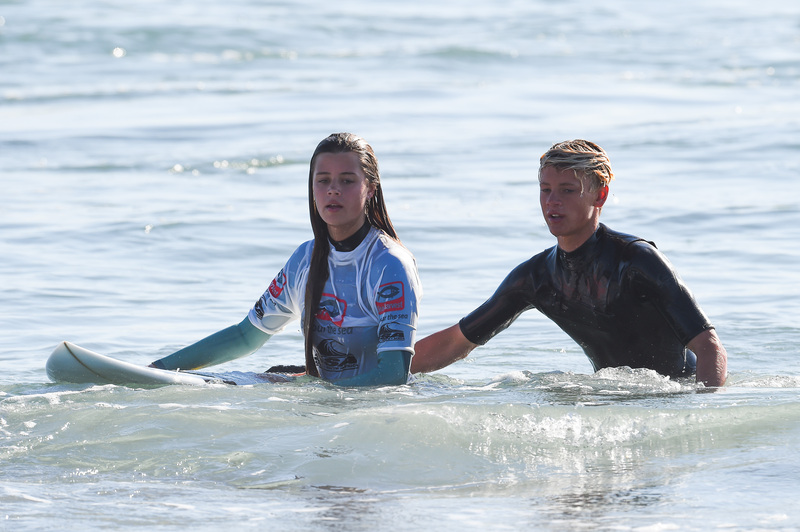 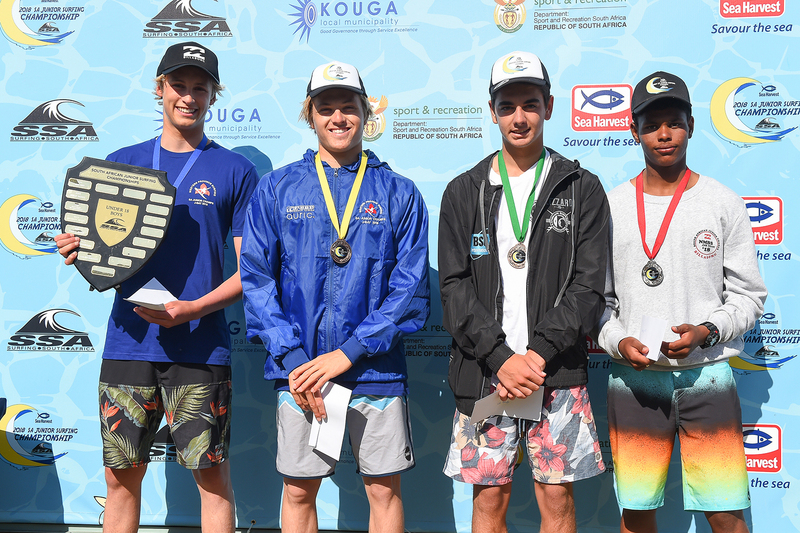 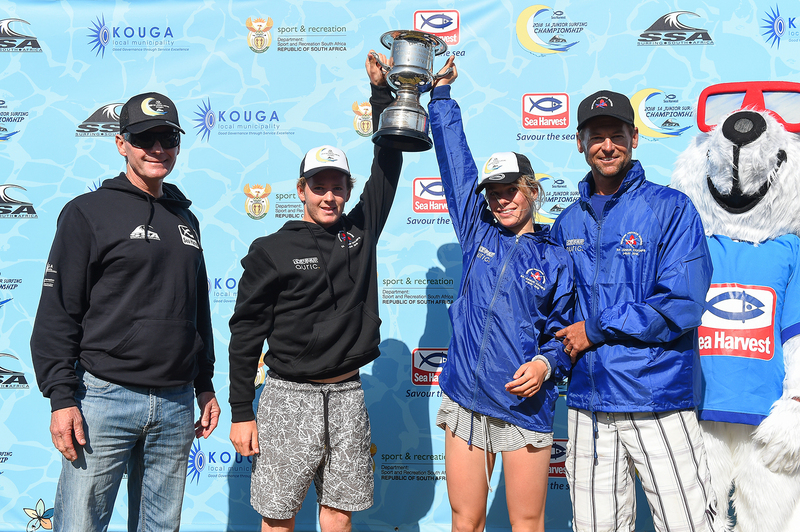 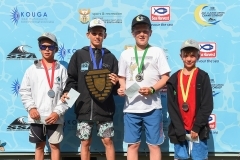 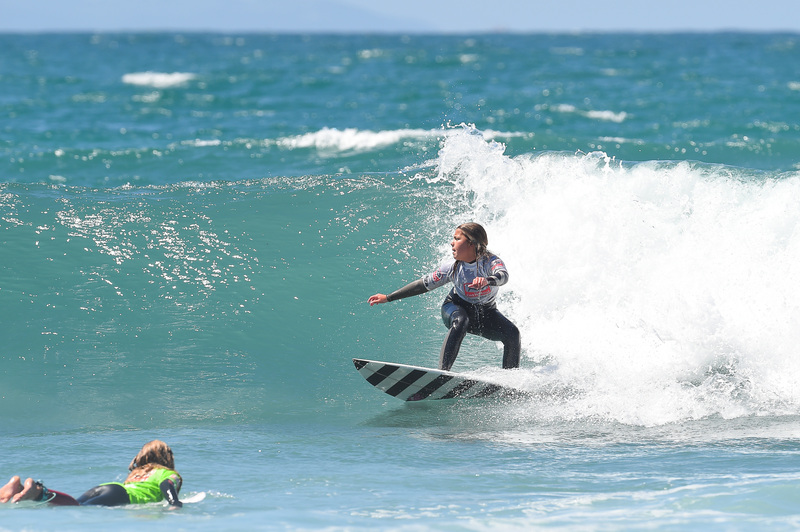 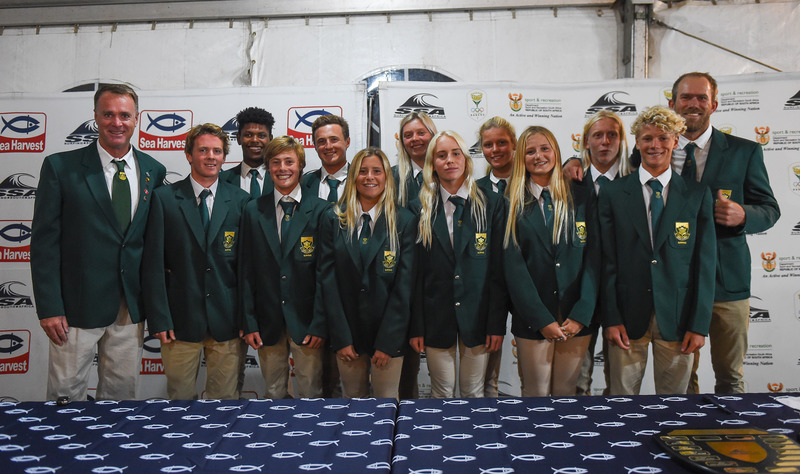 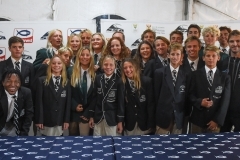 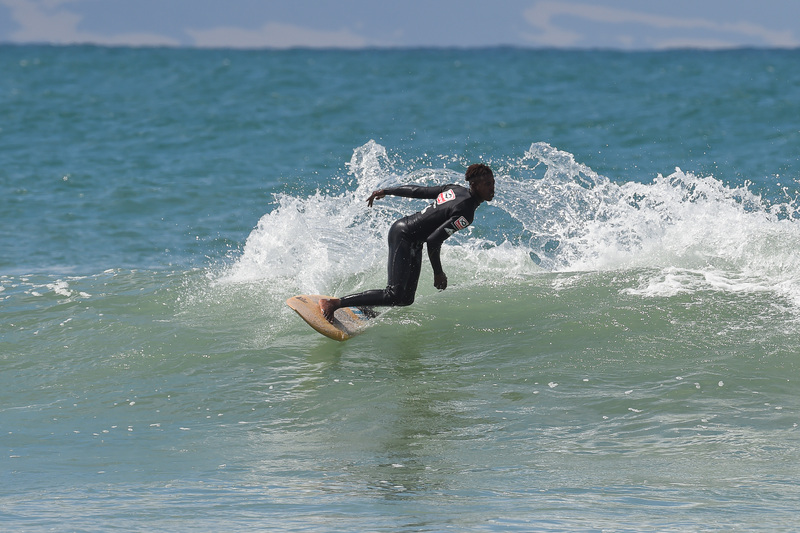 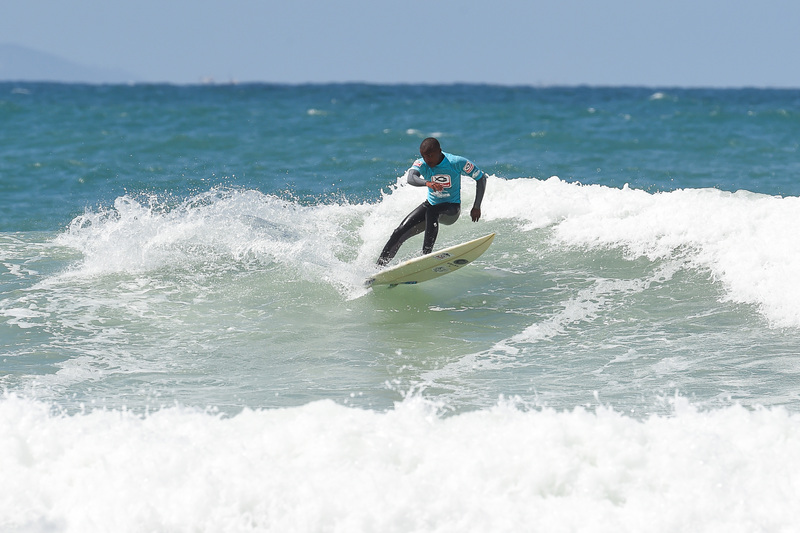 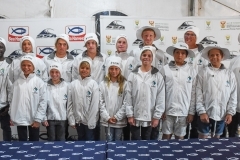 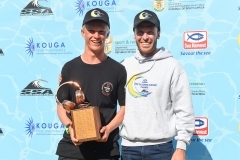 Buffalo City Surfriders from East London scored 42965 points and came third, their best result at the national junior championships since their runner up spot in 2003. 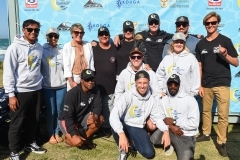 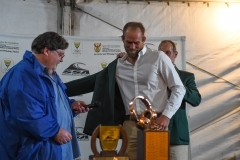 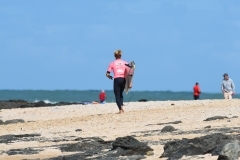 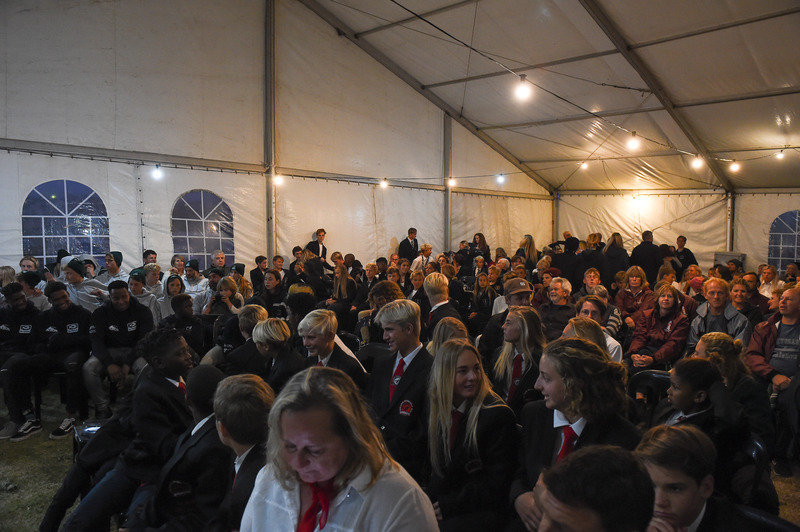 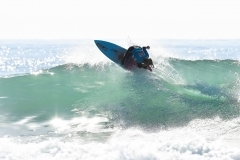 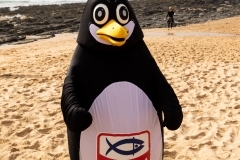 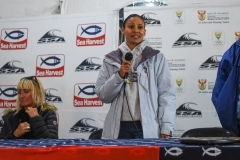 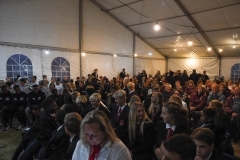 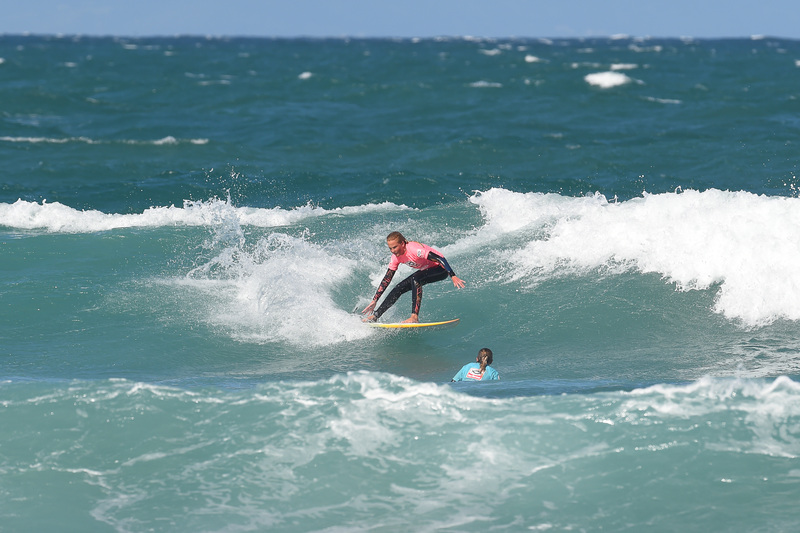 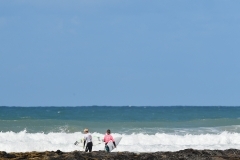 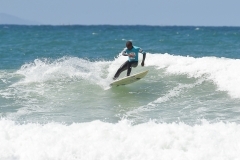 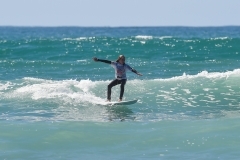 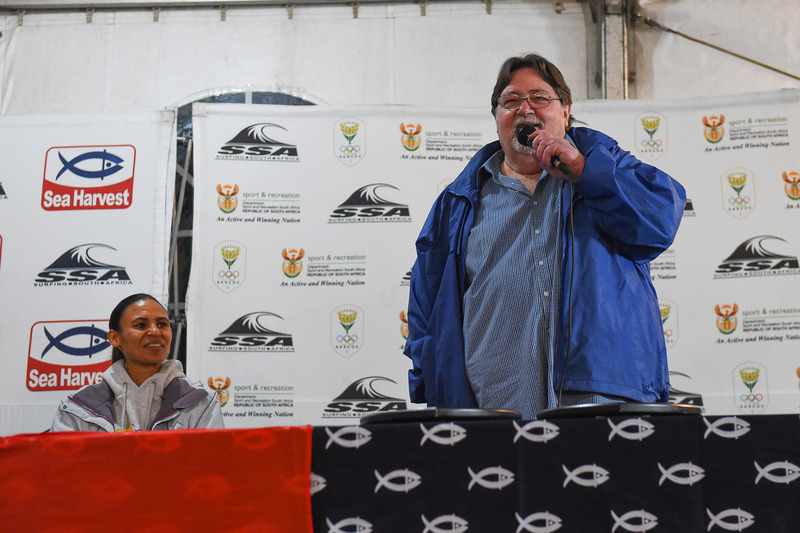 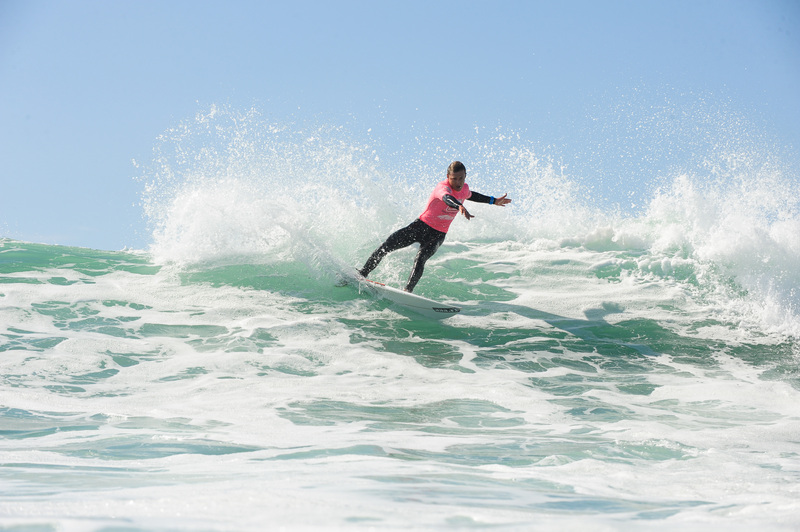 They claimed two national titles while hosts Nelson Mandela Bay Surfriders 38066 points gave them fourth place overall. 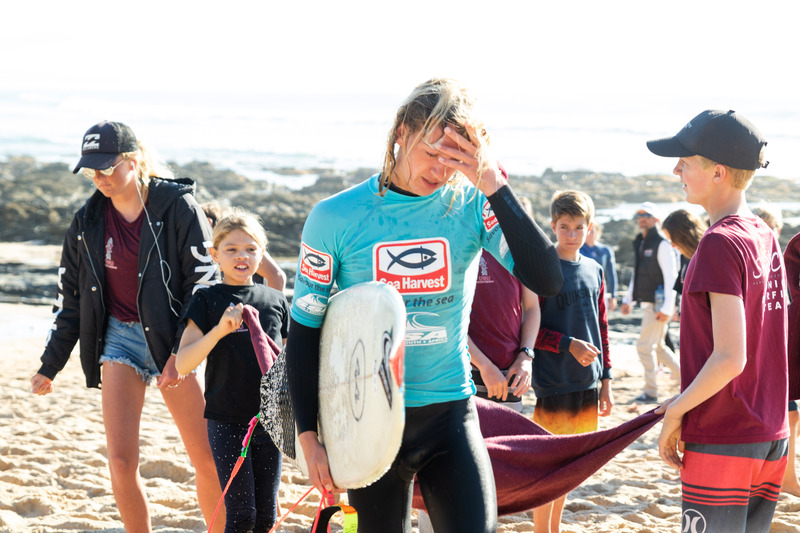 They produced one new national champion.